Expect the royal treatment as this hotel knows how to treat the royals for decades. 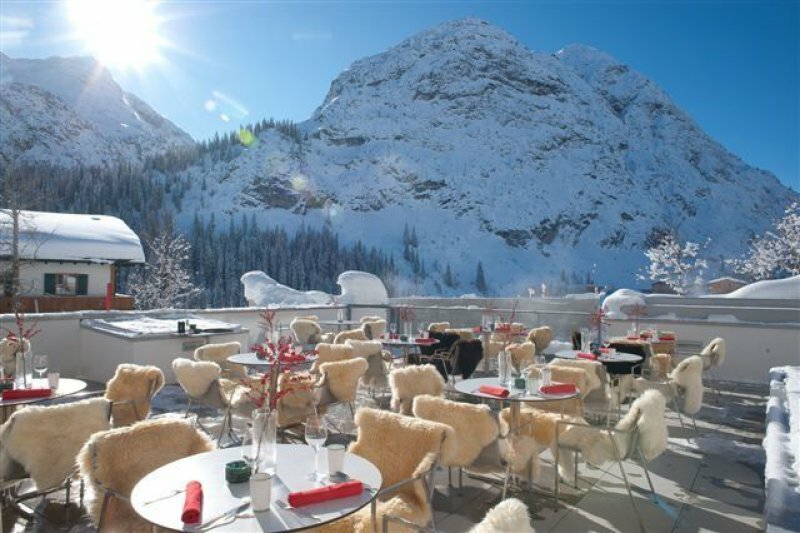 Post Lech is an evergreen when it comes to name and fame however the hotel and services are of today's top standards. 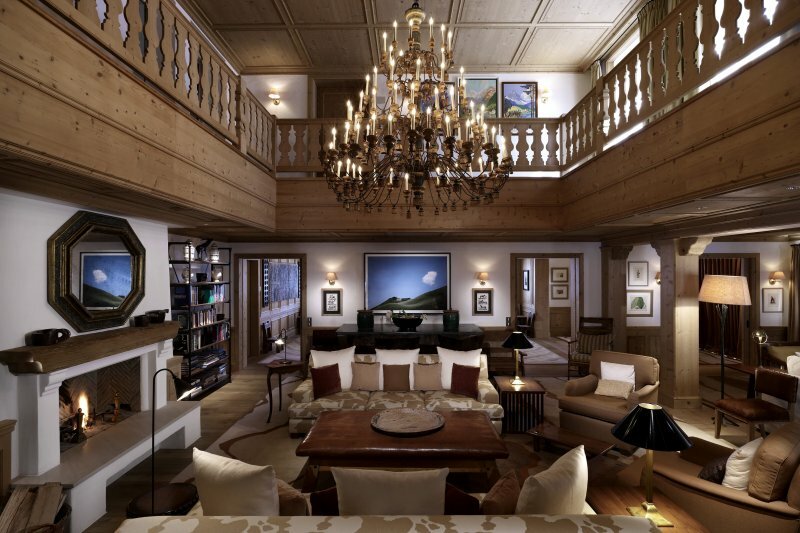 The hotel is located 200 metres from the ski station and is one of the few hotels that truly represents the village's authenticity and Alpine spirit. The service level is impeccable and so is the restaurant. The Chef David Wagger watches over your food here at the restaurant 'Jägerstube' which carries many Gault Millau points. The hotel serves its half board menu in Postblick, the new panorama restaurant. On top of this there is also the Kutscherstube which is a traditionally decorated place where you can enjoy a light meal but also have your half board meals served if you prefer. Furthermore the hotel has a panoramic view terrace and a cosy and lively bar. The rooms are diffident, authentic and breathe the vibe of a long family tradition combined with modern luxury. The luscious fabrics and the true authentic style make you feel like royalty. All 46 rooms are equipped with modern day technology, cool artefacts like hunting trophies and they are spacious. The hotel Spa is equipped with an indoor and heated outdoor pool (open during winter) and offers various treatments and massages for which they make use of state of the art brands like Cellap Laboratoire from Switzerland and Alpienne. Besides all these features the Spa has its own cosmetics shop and the 'regular' sauna and steamroom available to relax your muscles after a long day in the mountains. The hotel does not communicate each service separately but do know that anything is possible here. The front desk is a concierge service as well and is pleased to assist you with any request. Things like valet parking or luggage assistance are a normality at Gasthof Post instead of an exclusive service. As the hotel deals with many celebs and royalty they know how to guarantee your privacy and set their service level at the highest possible degree to make your stay a memorable one. 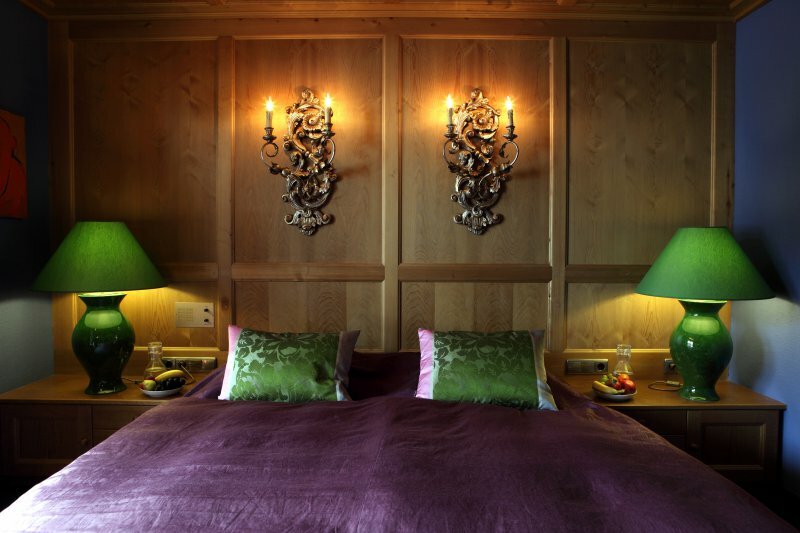 The hotel is the perfect starting point for some serious shopping or a healthy hike along the most stunning mountains trails in the Lech valley. The skilift is just at a stone-throw distance as well. Return home to the “Post” for five o'clock tea with a roaring fire, fine teas, delicious apple and Topfen quark strudel or you simply relax in the outdoor pool surrounded by snow, sparkling village lights and mountain tops.